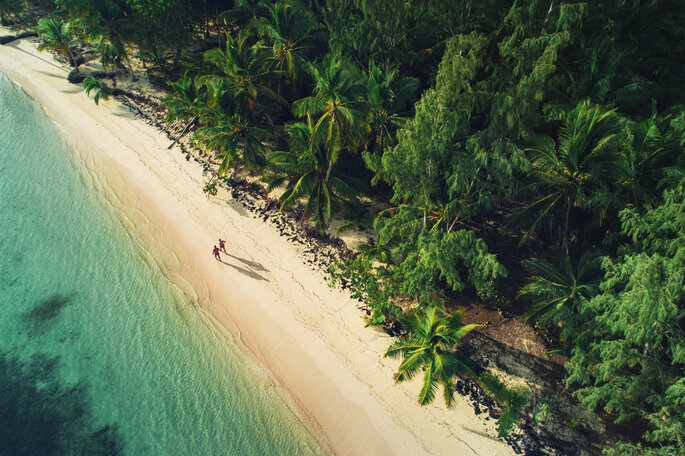 From our guest blogger Kacey Bradley, of the Drifter Collective, discover the top 10 locations for Destination Weddings in 2019! The question got popped and now you’re wondering where in the world to have your Destination Wedding. You’re achieving a milestone and should make it grand! From beaches to ancient temples, there’s a place for every couple. 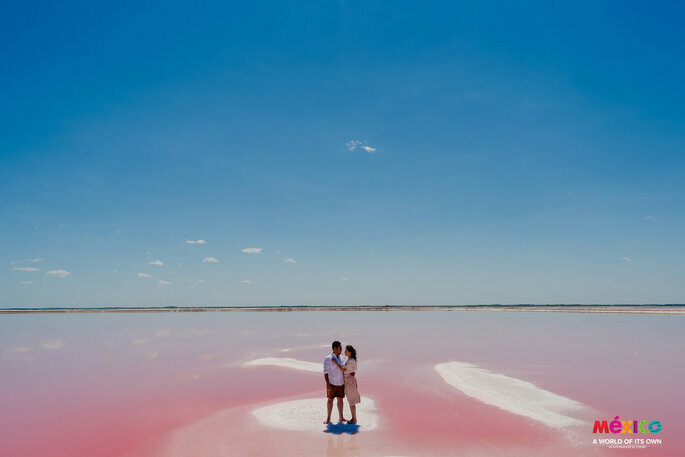 Here are the top 10 destination wedding locations for 2019, and how to get married there too! 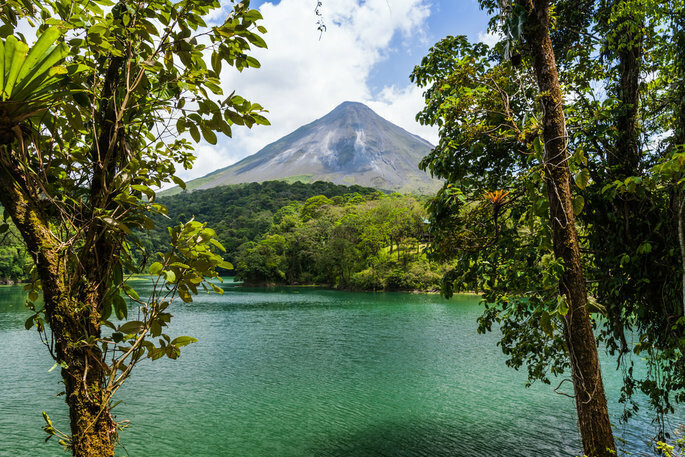 Get married in the beautiful scenery of beach and jungle in Costa Rica. Many luxury resorts offer all-inclusive packages, but you can also consider a boutique hotel or villa with views of the beach and national parks. Making your wedding legal in Costa Rica costs $1,500 to $2,000, which includes marriage registration, lawyer fees and other charges. The lawyer registers your marriage in the country’s national registry to give you a marriage certificate, which must be translated officially into English and authenticated by your embassy and the Costa Rican Ministry of Foreign Affairs. You’ll have to go through similar processes in other countries as well. The cost of an average all-inclusive Destination Wedding in Mexico is $5,000 to $7,000 for an intimate gathering of 30 to 60 guests, which is very affordable compared to the usual costs. Guests cover their own accommodations. These packages are usually offered by resorts on Mexico’s beautiful beaches, such as The Riviera Maya, south of Cancun. You typically get all the basics to make for a beautiful memory, including the ceremony on the beach, cocktails, champagne for the toast, reception area, wedding cake, buffet and DJ. The dreamy atmosphere will inspire great shots for your photo album. Host your wedding outside an ancient Mayan temple or the country’s coastline, which kisses the Caribbean Sea. Enjoy resort accommodations at a slower pace and with less of a tourist feel. Some resorts, like the San Ignacio, also offer the option of using one of their wedding planners who help with every little detail, including the legal arrangements. Enjoy snorkeling, diving and other beach side activities for fun after the wedding. 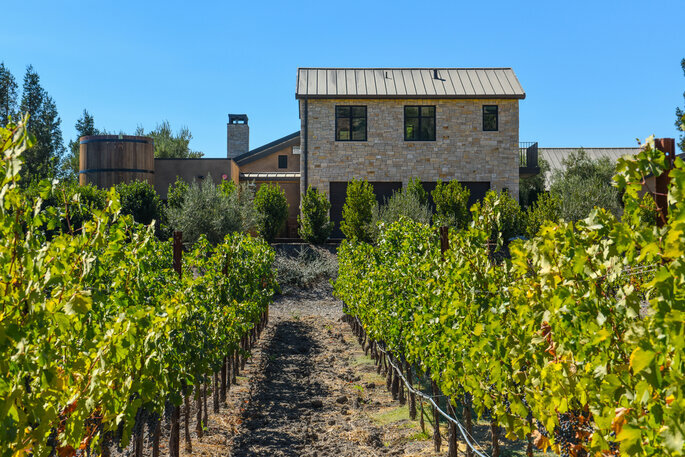 Napa and Sonoma counties in the northern California wine country offer scenic and romantic getaways perfect for a destination wedding. Host your wedding in an olive grove at Auberge du Soleil in Rutherford, which can accommodate up to 120 people. The outdoor terrace gives a spectacular mountain view, and the venue commonly arranges late-night parties for after the wedding. 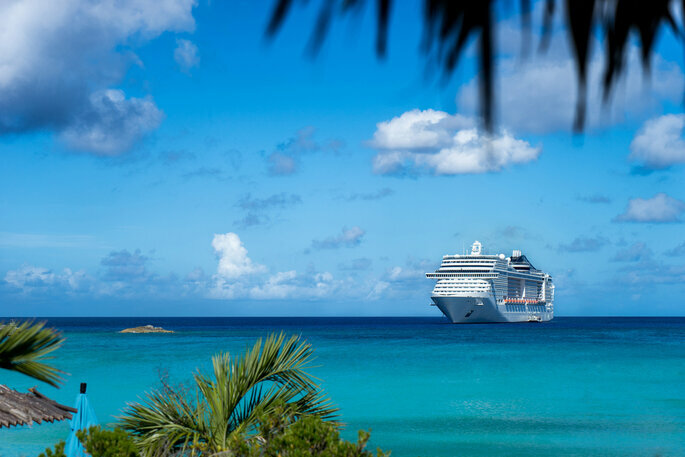 Take a Caribbean cruise as a part of your Destination Wedding. Imagine traveling on a voyage through the whole Caribbean, from St. Maarten to Barbados to Panama to Mexico and back to St. Maarten. The cruise will take you to islands like Mayreau, as well as the larger cities like Cartagena. Many cruises now let you pick and choose how long and where you want to travel depending on the cruise ship. The small islands would make for a beautiful stop for an intimate Destination Wedding, but so would a larger city, with all the resort amenities and gifts of local culture. Why not get married aboard ship? 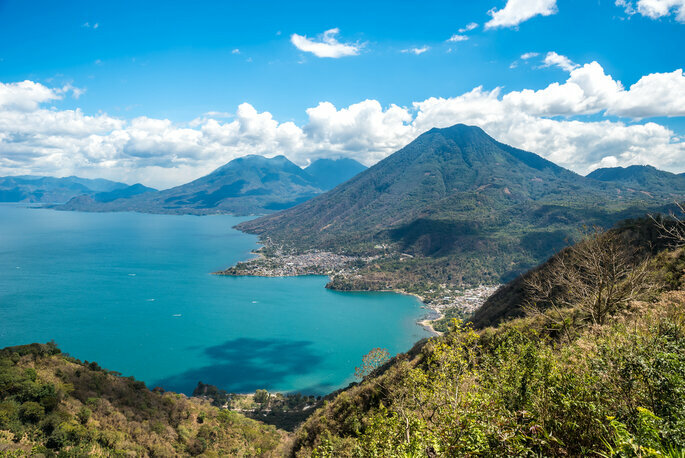 Take an eight-hour flight out of Los Angeles to enter another world of turquoise lagoons, sharks and enchanting music. 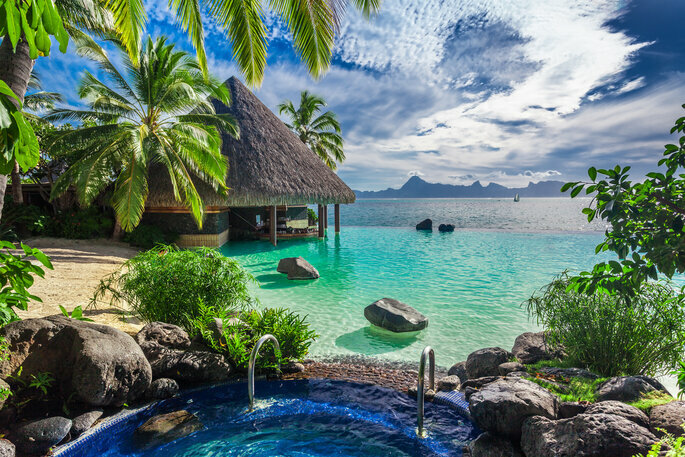 Say your vows over a glass-bottomed floor in a Bora Bora chapel or at the base of Mount Otemanu by the jungle. You will need the required documents, ranging from copies of your birth certificates to a letter signed by both couples written to the mayor of the commune at which the ceremony will occur. Want stunning scenery and an affordable destination wedding? 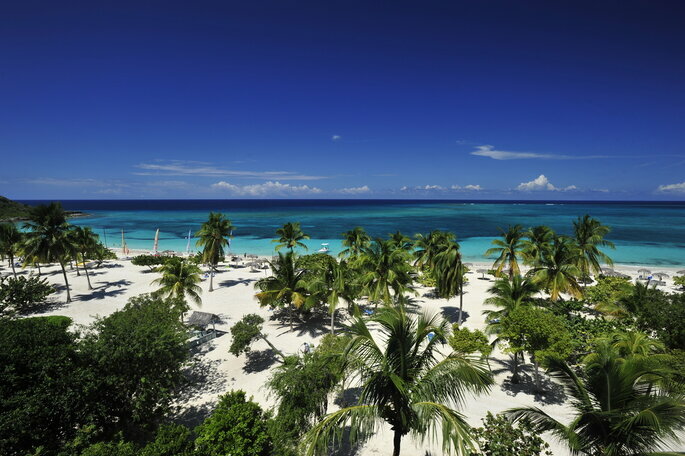 Head to the Dominican Republic to enjoy old Santo Domingo, beaches, jungle and mountains. The necessary paperwork requires translation by the Dominican consulate, but the fee runs on the lower end compared to most. Also, many resorts around Punta Cana offer gift free wedding packages. Talk about a motivation to book! 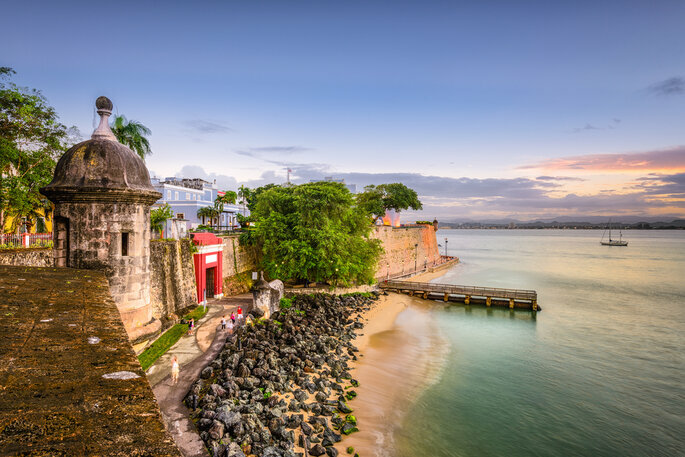 Beautiful beaches, jungles, salsa dancing and Old San Juan’s cobblestone streets invite you to get married. You don’t need a passport, but will need a marriage license from the Demographic Registry, conveniently located in Old San Juan. Then, travel by boat 6 miles off the coast to the island of Vieques for a remote beach wedding. Download the marriage license and send it to the Superior Court of USVI, with a fee of $200. After eight days, you can complete your vows on the beach, at the port of Charlotte Amalie or in the beautiful Virgin Islands National Park. You need to prepare paperwork well in advance, and documents aren’t issued over three months preceding the wedding date. It’s worth it, though, with the Mediterranean scenery, cuisine and traditions. 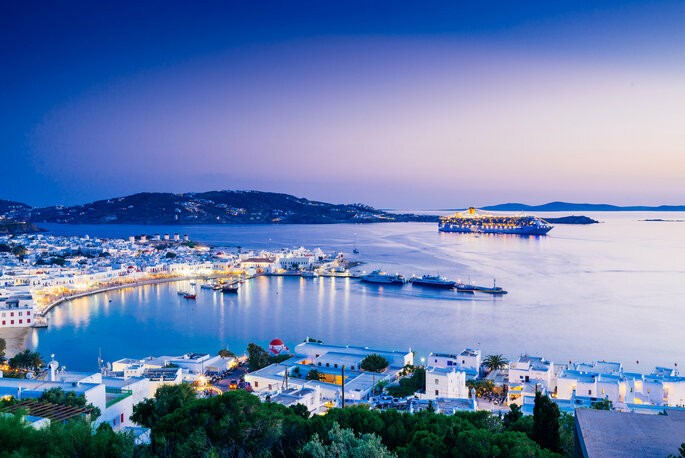 Most go to Mykonos for its cosmopolitan vibe, and others go to Crete for its ancient history and beautiful beaches. Sometimes, the best adventures require a mountain of paperwork, but on the top of that mountain is a beautiful view of the world and your one true love. Discover more about guest blogger Kacey Bradley at her website The Drifter Collective!